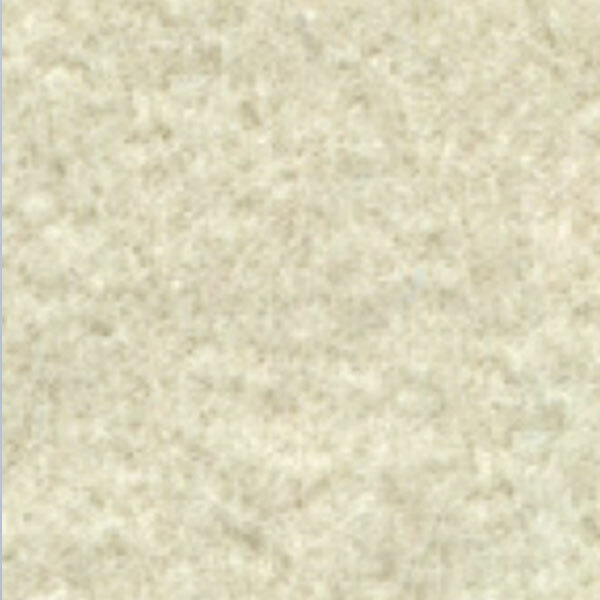 The Legacy Series is ideal for posting plaques, ribbons, citations, awards and announcements. 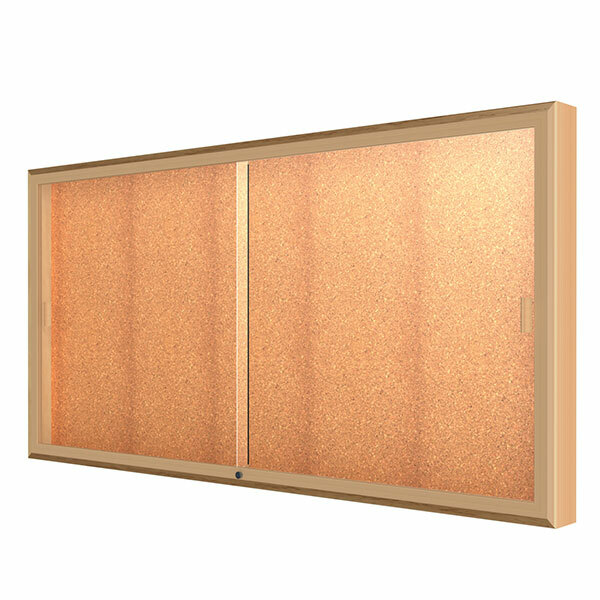 These solid oak wall-mounted cases are perfect for high-traffic areas, extending only four inches from the wall. Customize your case with a lighted or unlighted header to brand it your space. Our craftsmen perfect the classic style to showcase the highest accolades and provide built-in locks for added protection. A solid oak frame that extends 4" from the wall makes Legacy ideal for high-traffic areas. 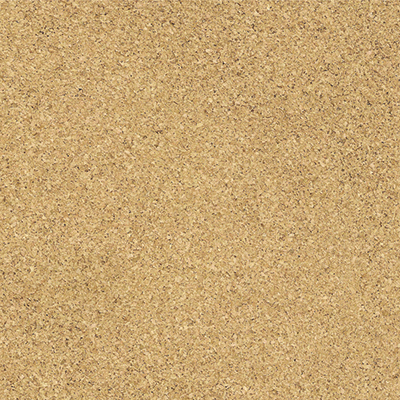 Custom wood stain matching is available with a provided sample of your choosing. 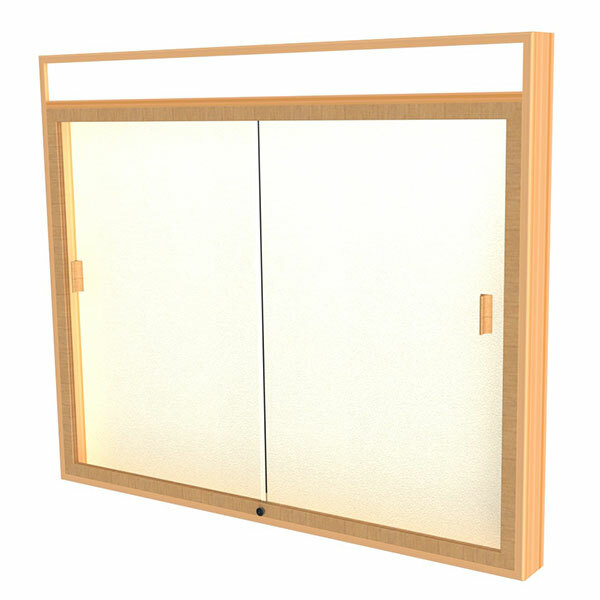 A custom lighted header is available for the option to brand your own cabinet. The tackable surface inside of the cabinent allows for a clear viewing of the contents inside. 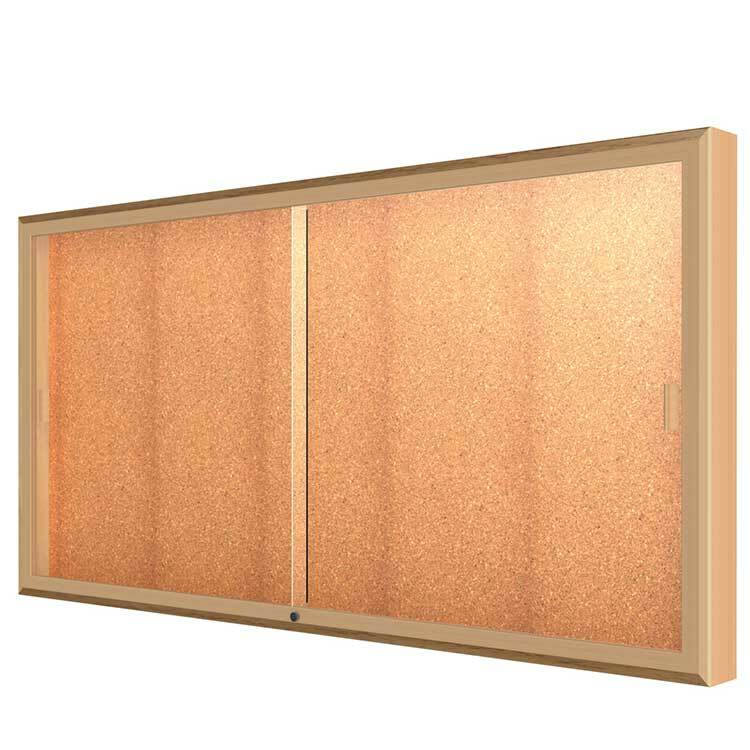 Customize the frame with a Satin or Dark Bronze aluminum frame. Legacy is backed by Waddell's Limited Lifetime Warranty. 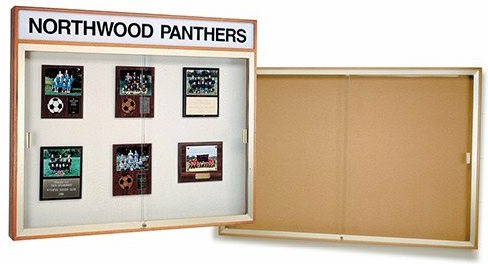 The Legacy Series from Waddell's product collection is the top choice of display cabinets for posting plaques, ribbons, awards and announcements. Its solid Autumn Oak frame with Champaign Aluminum frame, creates a traditional, yet modern look to display your accolades. Extending only 4" from the wall, Legacy is designed for high-traffic areas such has hallways, lobbies, and conference rooms. These wall-mounted cases come with your choice of a Natural Cork or Plaque Fabric back to complement your posted accomplishments. 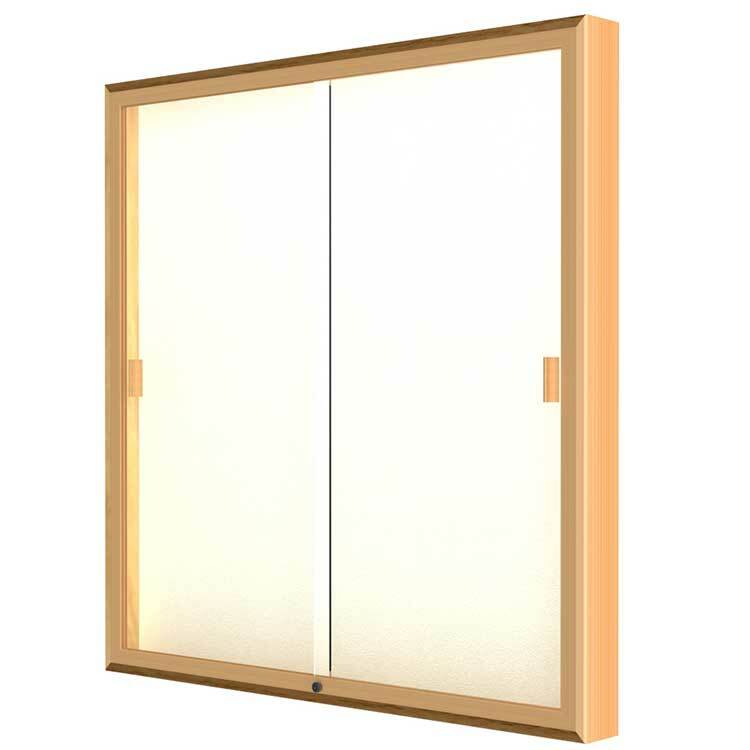 This series is available in 6 different dimensions, making it simple to find a size that works for you and your space. Each case comes with two sliding tempered glass doors to keep your contents inside safe and secure. 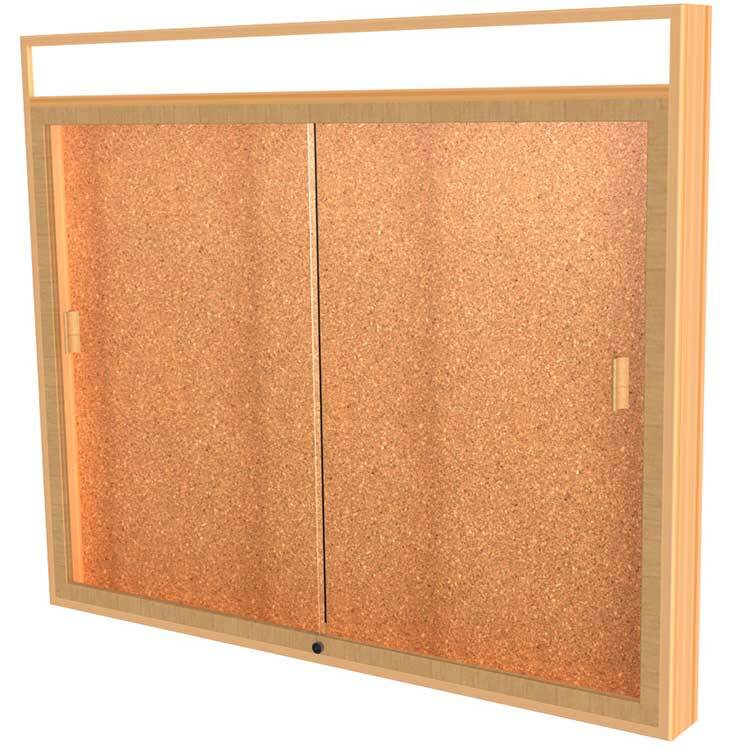 Personalize your bulletin board by adding on a custom lighted header to brand the display cabinet to your organization or company. All products ship to you in Waddell's exceptional packaging and come fully assembled. Legacy is backed by Waddell's Limited Lifetime Warranty and made in the USA.